Can quantum physics be mastered? 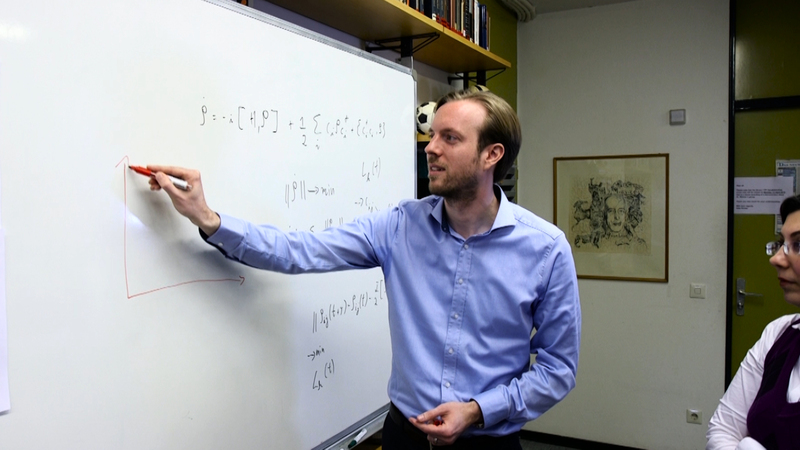 At the Institute for Theoretical Physics of Leibniz Universität Hannover, junior scientist Dr. Hendrik Weimer has focused his research on quantum technology. He creates models that help manage the enormous complexity of quantum physics. Based on these, he develops experiments that put theoretical ideas, like quantum computers, into practice. The areas of application include high-precision measurement techniques, or the simulation of material properties. VolkswagenStiftung supports his endeavours with a “Freigeist” fellowship worth 900,000 Euro. This funding program is directed toward outstanding junior scientists who address extraordinary scientific issues. Dr. Hendrik Weimer studied physics in Stuttgart and Durham. After obtaining his doctorate, he worked at Harvard University and the Institute for Theoretical Atomic, Molecular and Optical Physics, Cambridge, USA, until he transferred to Leibniz Universität Hannover in 2012. During the “Freigeist” Fellowship’s first call, Weimer received a grant of 900,000 Euro. The funding program is directed toward junior scientists with exceptional research approaches and original ideas. Therefore his application was successful. 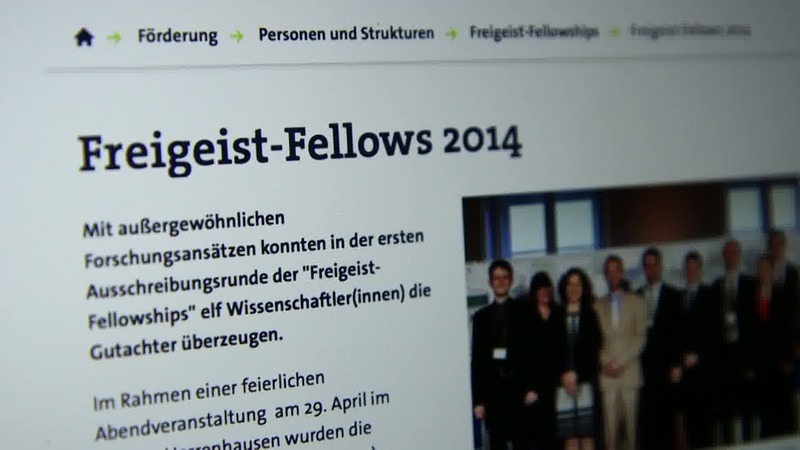 VolkswagenStiftung’s “Freigeist“ Fellowship is open to all disciplines and focuses on extraordinary postdoctoral researchers with a strong personality who work at the borders of established research fields and engage in risk-taking science. - provides a maximum funding amount of one million Euro for one’s own position, further personnel, as well as consumables, travel expenses, etc. - has flexible funding periods and can be adapted to provide for unexpected occurrences during the course of the project and one’s personal development.